Drinking water production of 20.000 l/h for the presidential palace in Guinea - Malabo. 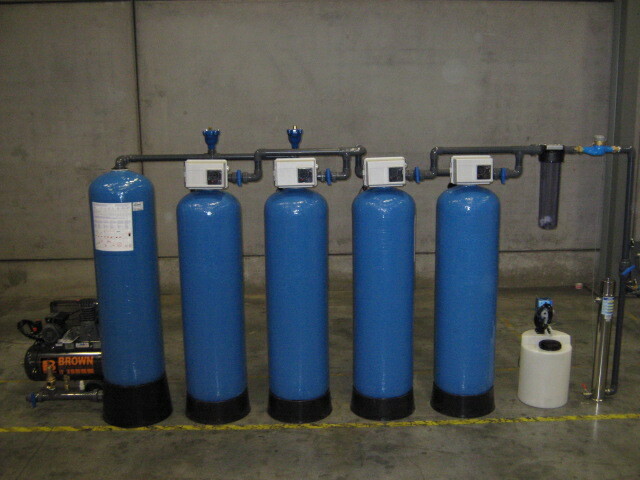 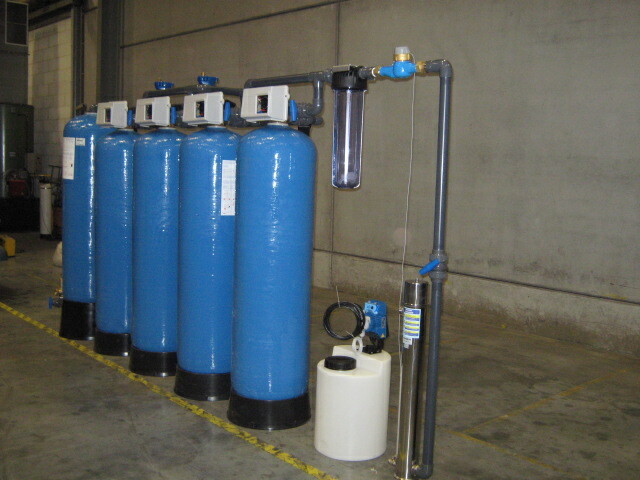 Complete water treatement installation for drinking water production in Cameroon. 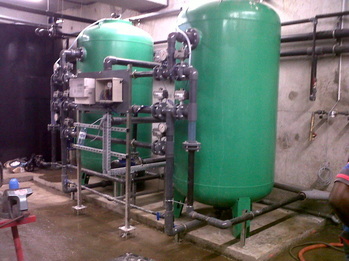 Drinking water treatment of 350.000 l/h for a drinking water company in Russia.